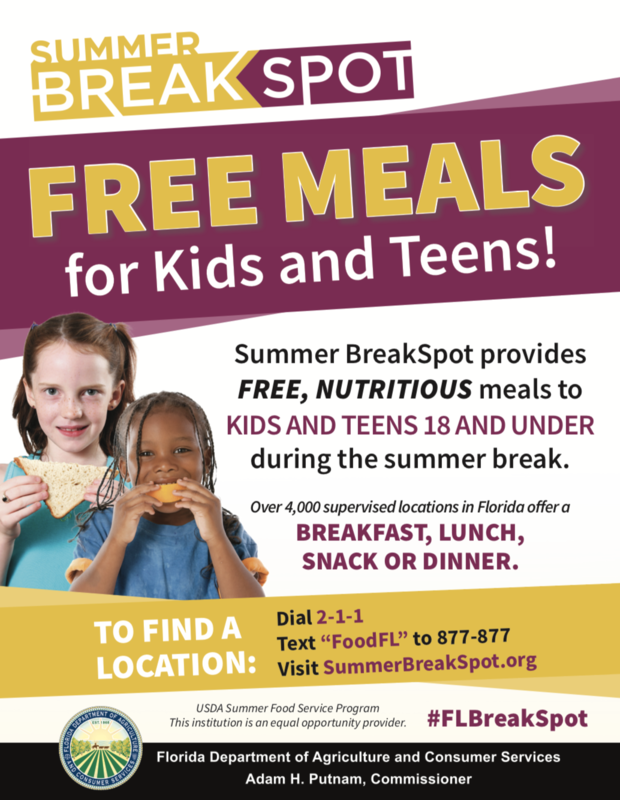 Metropolitan Ministries distributes hot meals to individuals through their Meal Site Partners – click here to find them. no mandatory religious services, counseling or proof of need. Our restaurant quality meals are prepared by a professional chef and served by volunteer servers. Guests sit at cloth-covered tables set with dishes and silverware. 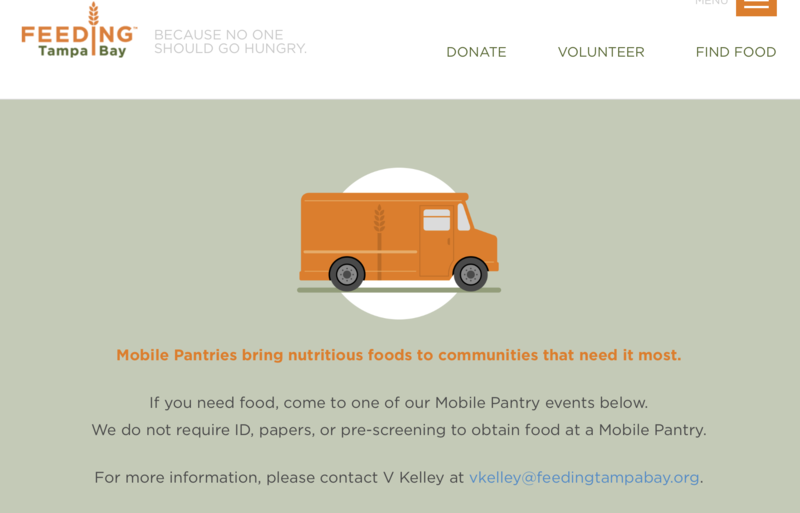 Visit their website for more information on serving hours. 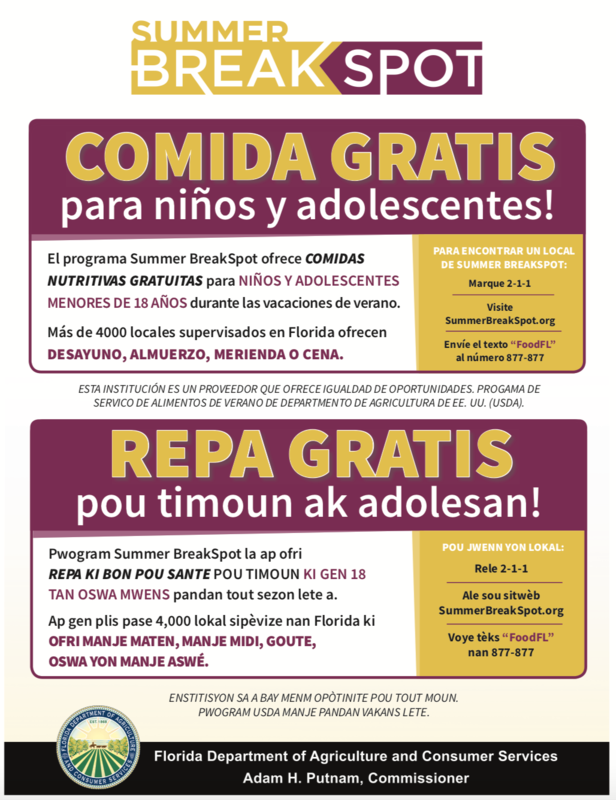 Summer Break Spot – Free meals to children 18 and under all summer long!